To promote new scholarship focusing on the history, politics, culture and societies of Central Eurasia, the Central Eurasian Studies Society has established the CESS Award for Best Graduate Student Paper. This award gives special recognition to a paper written by a current graduate student and presented at the CESS Annual Conference. 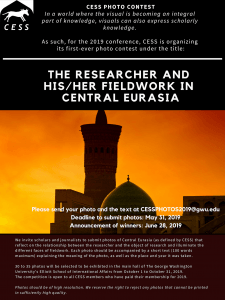 The winner of the prize will receive $500 on attendance of the CESS Annual Conference, will be honored at the conference, and will be offered the opportunity to publish the paper in Central Asian Survey. The prize is awarded only to a conference presenter, and will only be given if papers are of sufficient quality to merit the award. Any graduate student enrolled in a program toward a degree beyond the B.A. or first university diploma is eligible. The applicant must be registered as a student during the semester that the conference takes place. 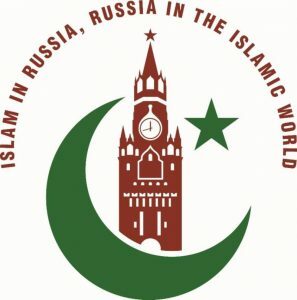 The paper should be consistent with the framework of those presented at the CESS Annual Conference, addressing any topic in the humanities or social science study of Central Eurasia. 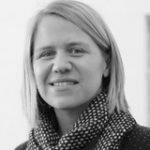 The papers will be evaluated by a three-member jury representing a range of disciplinary approaches. The evaluation criteria include originality, appropriate use of sources, and quality of writing. The paper may be drawn from thesis work or intended for eventual publication, and should conform to standard academic guidelines in terms of style and presentation. The submission deadline is October 7, 2015.